Please select a size. 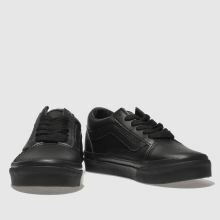 UK 10 - In StockUK 11 - In StockUK 12 - In StockUK 13 - In StockUK 1 - In StockUK 2 - In StockUK 3 - In Stock Please select a size. 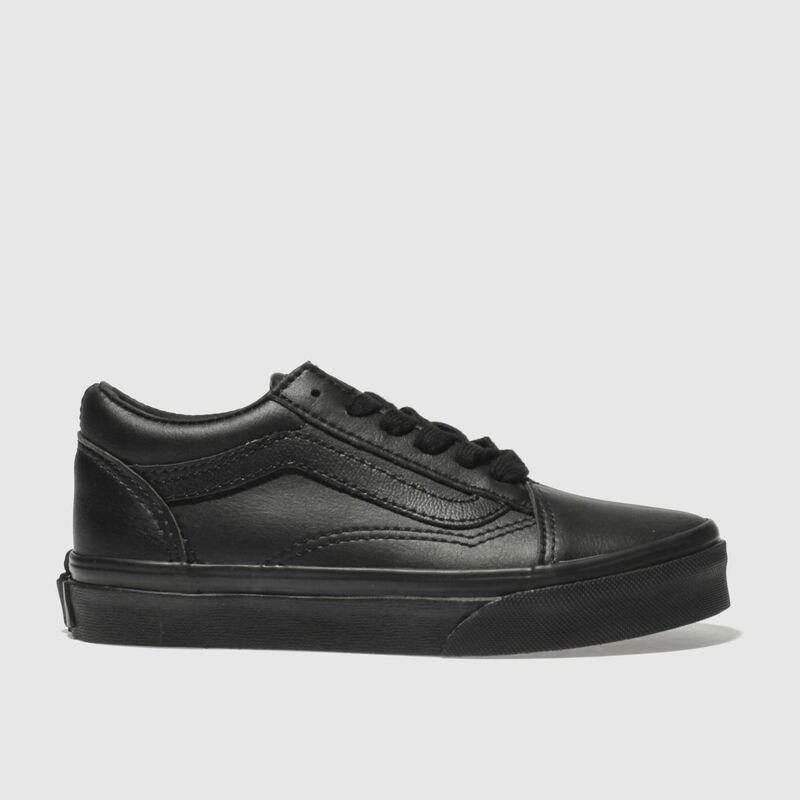 Add the Vans Old Skool to their collection for some instant street-style vibes. 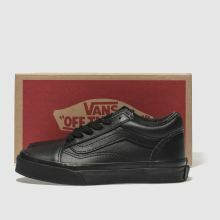 This kids' shoe arrives in a classic triple-black man-made upper with iconic Sidestripe branding across the sidewall. 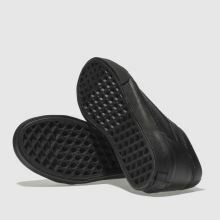 A classic vulcanised sole completes this authentic shoe.